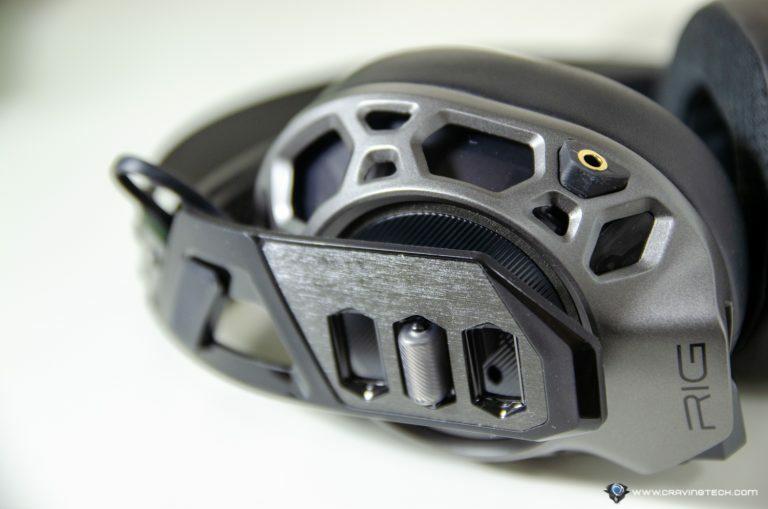 Plantronics RIG 500 PRO eSports Edition Review – Plantronics are normally not into bling-blings being put into their gaming headsets like funky RGB lighting, but they always go back to the basics of great sound and design. 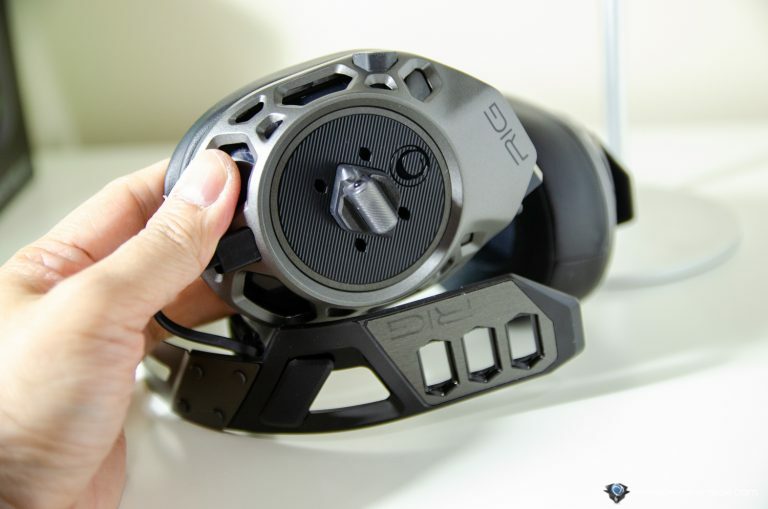 Their new RIG 500 PRO eSports Edition does just that, featuring a solid gaming headset with engineered metal exoskeleton, tuned acoustic chambers, and generous 50mm speaker drivers. As a result, it sounds as great as its durability and style. 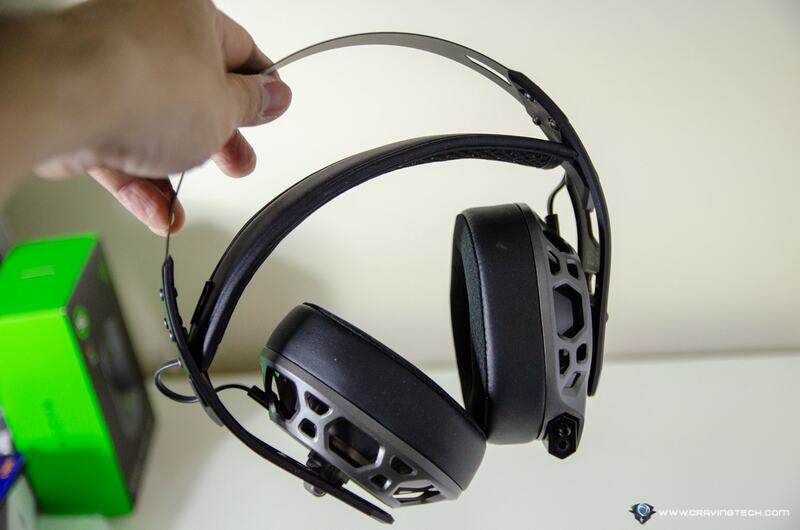 Speaking of durability, the headset does not feel flimsy and if you like to carry it inside a bag or to a tournament, the headset frames should withstand quite an abuse. The packaging includes a patent-pending RIG game audio dial that integrates with your console controller for easy volume adjustment while you game. I tested this on PC at the moment so I was using the other cable (which includes a volume control knob). However, it’s easy to switch between the two if you game on both the PC and console. The one with inline controls is a 2-in-1 microphone+audio cable combo which works really well on my ASUS ROG GL502VT gaming laptop, but my desktop PC requires a separate microphone and audio cables (so a separate splitter cable is needed, which you can buy cheaply on eBay or Amazon). Would be great if Plantronics can include this too. A free Dolby Atmos license is provided, which is a nice gesture from Plantronics. With an engineered metal exosekeleton, the RIG 500 PRO eSports Edition is very durable and doesn’t look flimsy or plasticky. Even the headband itself feels durable. It includes 2 types of head adjustments to fit all kinds of different head types, where you can re-attach the ear cups to 3 different segments for a rough fit and the ski google suspension headband will do the rest. This way, you can adjust whether you want a tight fit of the headset to your head, or a somewhat loose fit, depending on your preference. 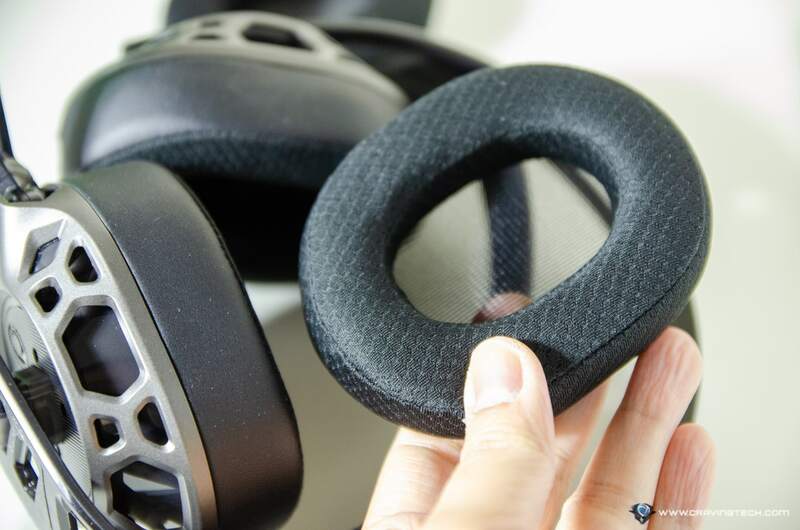 The ear cushions feature a dual material consisting of a moisture wicking fabric and leatherette combination which offer both passive noise isolation and coolness on the ears (i.e ears don’t get red and hot when playing for hours). 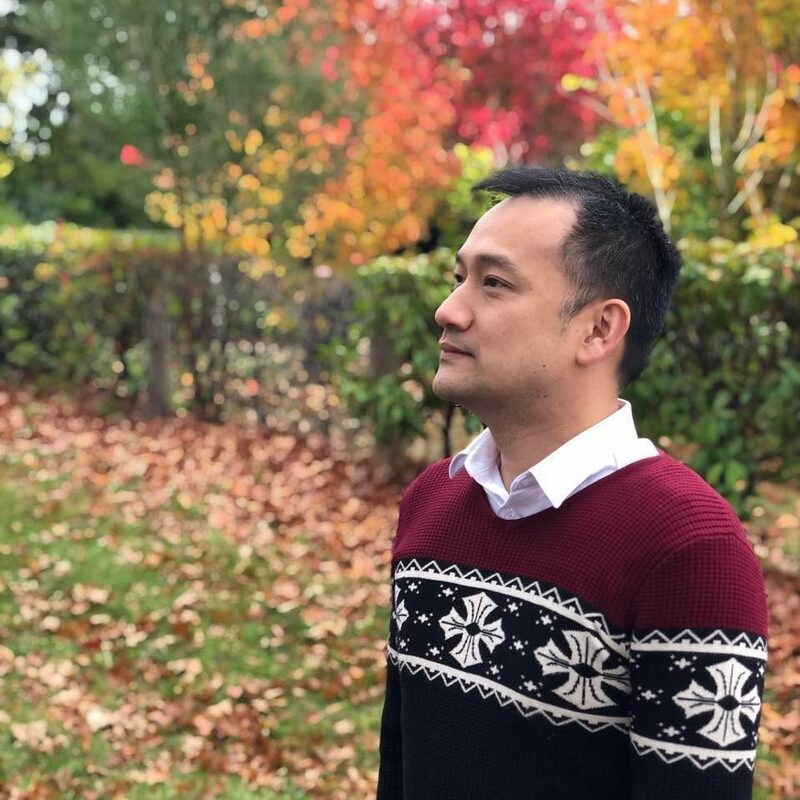 It’s not really Summer here yet in Melbourne so I have not properly tested this. However, my room does get warmish after a few hours and I find no discomfort so far with the RIG 500 eSports Edition. The inline controls let me adjust the volume by sliding up and down though I myself prefer adjusting volumes on the headset as I find it much easier. I believe it’s done via a different mechanism because you have the option of having the RIG game audio dial that integrates with the console controller. The headset is a Stereo headset with a 3.5mm connection, compatible with all kinds of different devices like PCs (desktops and laptops), Xbox One controllers, PS4 controllers, mobile phones, and tablets. I haven’t tested it with my Nintendo Switch but I recon it should work as well. Thanks to the 50mm drivers inside the RIG 500 PRO eSports Edition, gaming on Overwatch is a bless. The headset definitely delivers on sound clarity in which I can hear all the things going on in a hectic, fast-paced game. While battling it out with the enemy team, I could still hear the sound of Pharah hovering slowly behind our team (definitely trying to do something bad). The headset also offers an excellent audio positioning as I can correctly pinpoint a lot of things in the game based on the sound alone such as Soldier 76 or McCree’s ultimate, and even when an enemy Torbjorn building away his turret in one of the rooms near our team (without actually seeing him, or the turret). 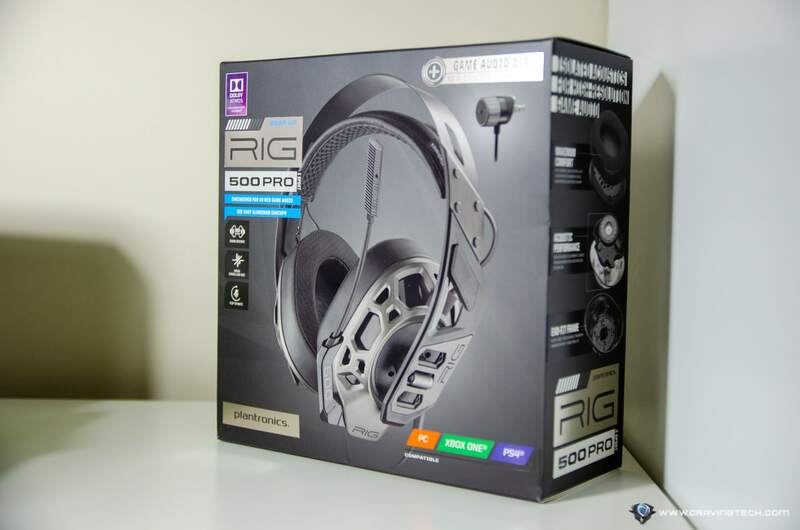 Listening to music or watching a movie is also enjoyable and immersive with the RIG 500 PRO eSports. It may not have the most powerful Bass if you are into that sort of thing, but Plantronics have always known for the audio clarity and a balanced sound – which I like and prefer. 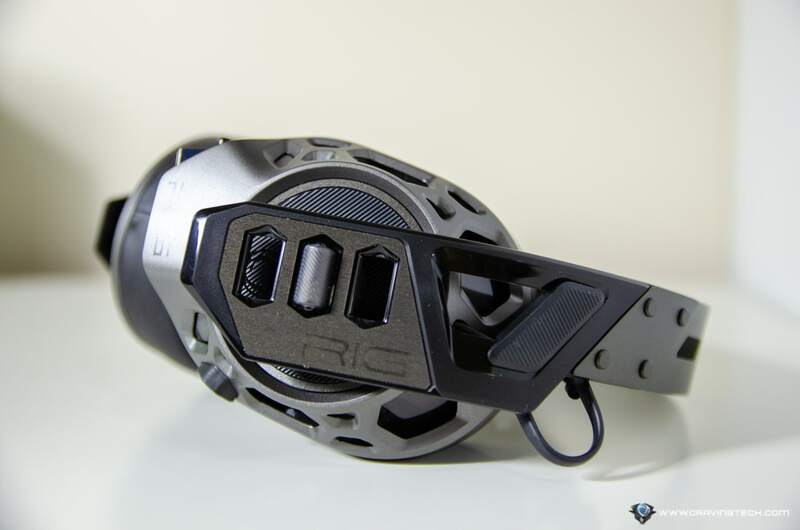 Plantronics RIG 500 PRO eSports Edition is full of surprises, thanks to its durability and cool design, comfort, and the sound fullness with clarity and audio positioning. 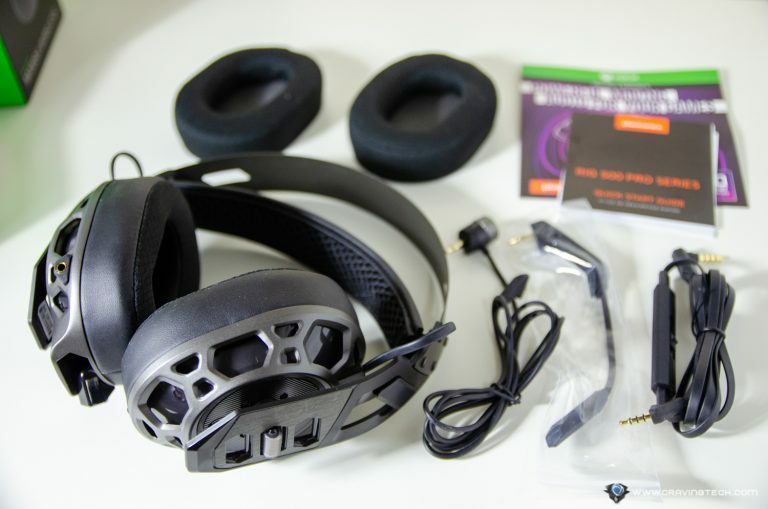 It’s the perfect headset for about anything – PC gaming, console gaming, or even when you just want to chill back and relax listening to your music on a phone, or watching movies on a tablet. I could definitely feel the immersion when watching movies on Netflix with the volume cranked up. The headset may not have wireless or Bluetooth, but if you are after a headset that is not too costly but can work multiplatform, you are in for a treat from Plantronics. 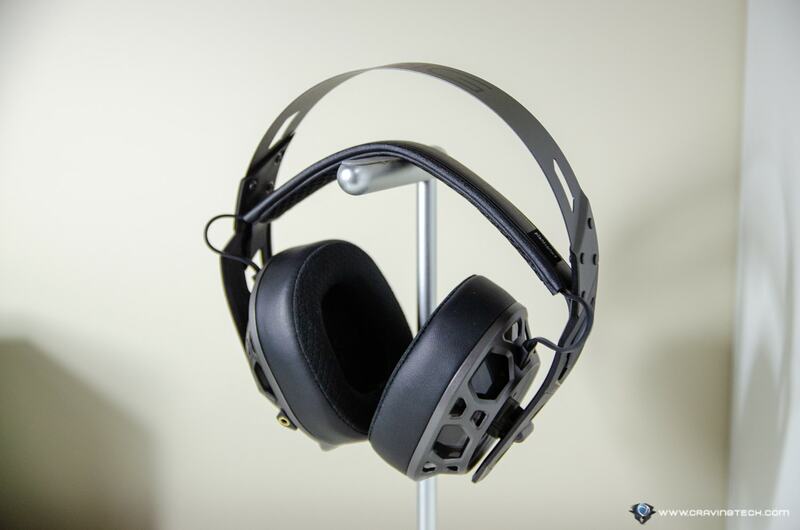 I also like the design, more than the other Plantronics gaming headsets I’ve reviewed in the past somehow.